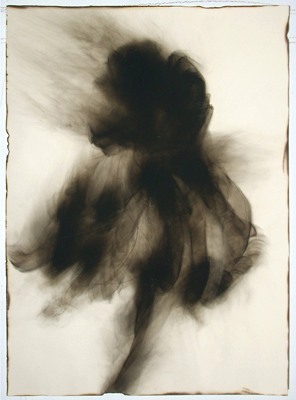 Jagdish Prabhu, Molecule C, #18, Smoke on Paper, 18" x 26"
through Friday 10 am to 6 pm. Entropy runs through September 12th, 2009. We hope to see you at the gallery!